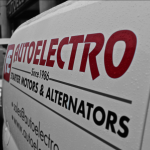 While the business of rotating electrics is seasonal, it would be very wrong to think that a rotating company like Autoelectro is idle in the summer. Even so, the Bradford-based firm has put the extra time it has had in the warmer months to very good use. Compared with CAT’s last visit around 18 months ago, the 35,000 square feet of workshop, warehouse and despatch area have been transformed. Workhorse cleaning machines have a new lease of life, and every inch of the sprawling site is sparkling, rationalised and reordered. There’s new electronic picking, packaging machines, lighting, cladding and new UK Sales Manager, Nick Hood. 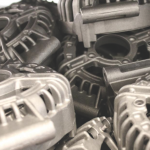 It’s fair to say that the company has remanufactured itself. It’s even got a new slogan – ‘Fit and Forget’ – and behind that there’s the ongoing work of taking in old core, making it as good as original equipment, or better, and sending out 100,000 units a year. The three brothers of Nicky, Paul and Tony Bhogal run the firm and are proud that it’s the largest, independent British-owned reman company. 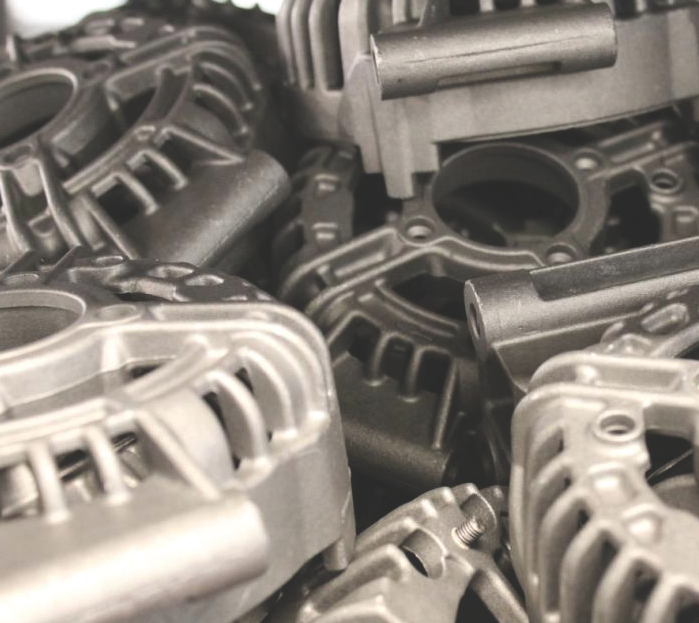 “Over the last 15 years there’s been massive consolidation in the market where some of the bigger nationals and internationals have pulled out of reman in the UK totally,” says Tony Bhogal. “Some fell by the wayside and then other companies have looked at it and, because it’s a labour-intensive product, have decided it’s not cost-effective to do it here in the UK. 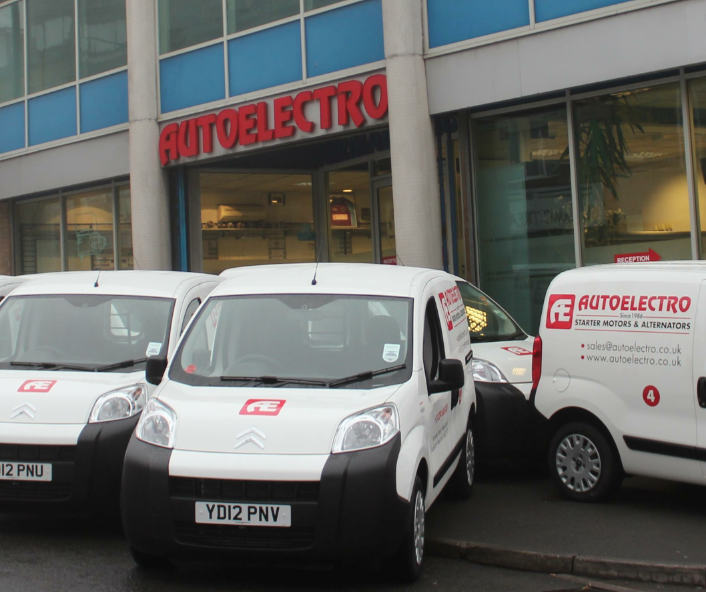 And Autoelectro knows the UK very well – nowhere in Europe is there such a breadth of different makes and models. “It’s a difficult market, it’s very diverse,” says Bhogal. “We recognise that and we concentrate on providing a full range of product. Anybody can provide the top 20 or 50 part numbers, it’s not very difficult. “But then it’s having an alternator in for a Kia Sedona when nobody else has got it in stock. It has to be full-on oddball, too. The company has rotating parts for the Rolls Royce Phantom on its shelves, for instance, while a wander around the warehouse has the brothers pointing out Leyland core. If something really is that strange then the most technical of the brothers, Paul, is given the job. Turnaround on these is a maximum of three days, normally two if they have the core on the shelf, but 99% of orders are sent out with free next day delivery on orders received up to 4:30. 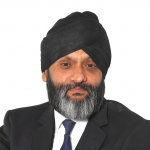 The image of the industry is a bugbear for Bhogal: “A few years ago you had the professional remanufacturers and the local re-conditioners who were doing something between a full reman and a repair. “Then you had the repair shops and after that the bodge it and paint brigade. Unfortunately that whole industry was clumped together. 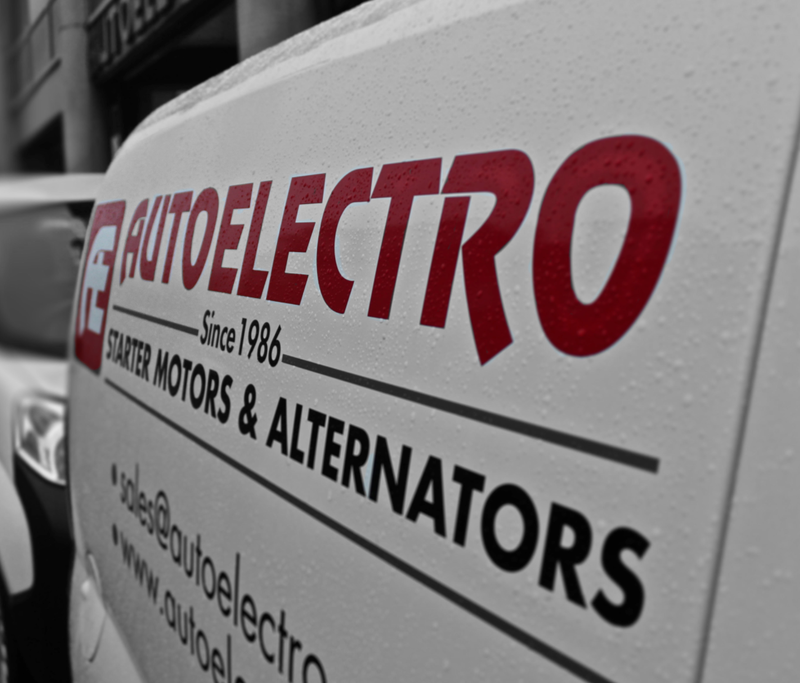 That image work is ongoing and, for Autoelectro, includes its cherished ISO9001 quality management standard. 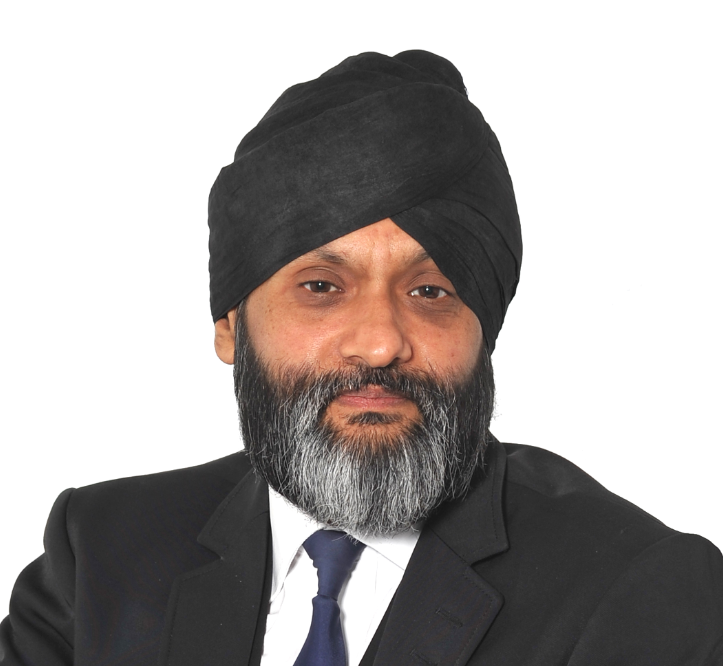 Electronic ordering and AutoCat, MasterCat, TecCom, MAM and MMI also help to anchor remanufacturing in the 21st Century for Autelectro.Bhogal says MAM has allowed it to tap into the backend databases, while online ordering helps to get around misheard part numbers and streamline the pick process. However, there’s still an education job to do with factors and technicians, some with labour-intensive, hands-on support work. “In the past, certain factors didn’t want to sell rotating because it was a pain – they’d sell a unit and it would come back. 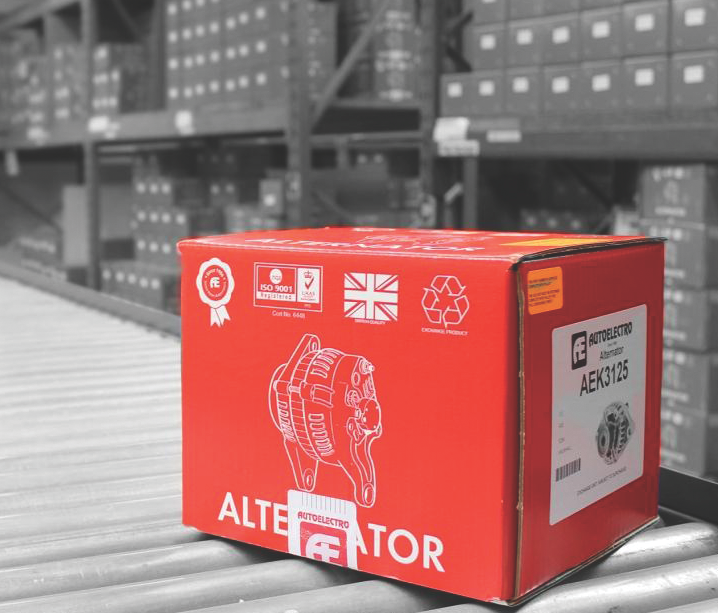 Not because of a problem with the part, but because something else was wrong, or not fixed, and the alternator or starter would automatically get the blame. 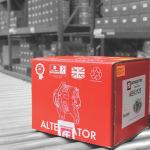 “Vehicles are getting more complicated, but in some of the bigger garages starters and alternators are not seen as a difficult item and so they give it to one of the apprentices. “They won’t be looking elsewhere. We put a big dayglo sticker on the box but you’d be surprised how often you see that information scrunched up and that nobody has paid attention to it. “We’re trying to get people to use our website more because there’s a lot of fitting advice there, too, but again it’s getting the technician to read it. Getting it right the first time saves on returns and saves everybody money. 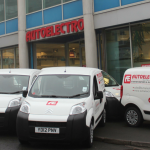 Autoelectro has also given factors databases where they can check for issues, help get the job done and, hopefully, sell extra parts when needed, too. Andy Varley, Customer Support Partner, has been in his role for a year now to help identify problems and, as an ex-technician, talk to factors and workshops on their level.